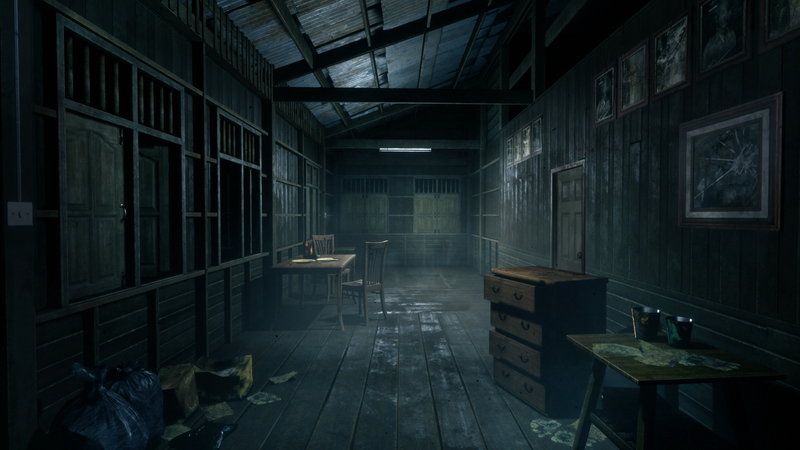 Publisher Mastiff has released a launch trailer for the home console version of Yggdrazil Group’s Home Sweet Home, a first-person horror game based on Thai mythology. Mastiff is also planning a livestream for this week, featuring a celebrity guest who is an important part of American horror pop culture. Here is the Home Sweet Home launch trailer. Take a peek! The trailer is a quick montage of some intense moments from Home Sweet Home. Various ghouls and creatures are shown, along with footage that shows the non-combative nature of the game’s protagonist. On October 5, 2018, Mastiff plans to run a livestream event for Home Sweet Home, which will be hosted by Dan Long. Adrienne King, who played Alice in the first two Friday the 13th films, will also participate in the stream. It will run on Long’s “Indie” Twitch channel at 2:00 pm PST. Along with a look at the game, fans will be able to interact with King and possibly win some prizes. Home Sweet Home launches on October 16, 2018 on the PlayStation 4, the PSVR, and the Xbox One. A PS4-only physical version is currently up for preorder exclusively at GameStop, which launches on the same day and comes with the regular game and PSVR mode. Nicely Tied Together – The use of stealth and investigative skills offers gameplay variety and a chance for players to breathe, but not for long….